Clarity Experiences is a nationwide company bringing creativity and excellence to your events. Our diverse services will raise your event to the next level, with our eye on design, atmosphere, and engagement. Pairing your audience with the experience is our passion. We have provided AV solutions for events of all sizes and types and your’s can be the next. 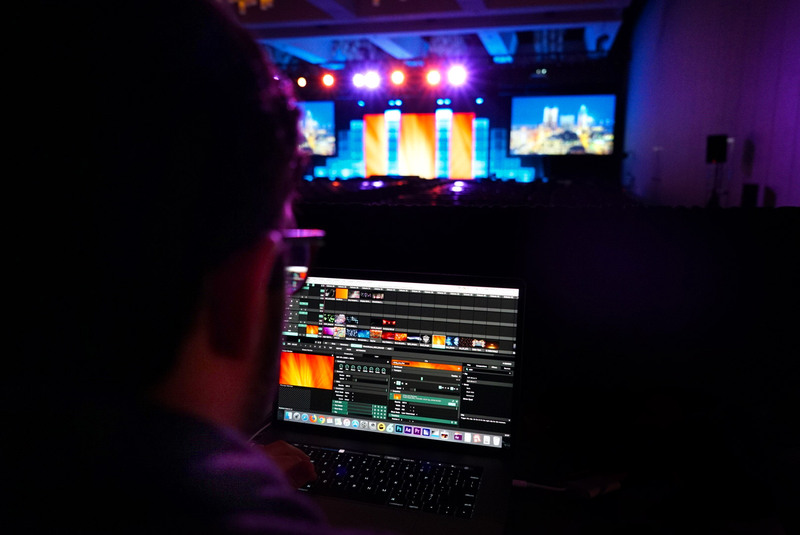 From audio visual production to live event content creation, Clarity has your event covered. 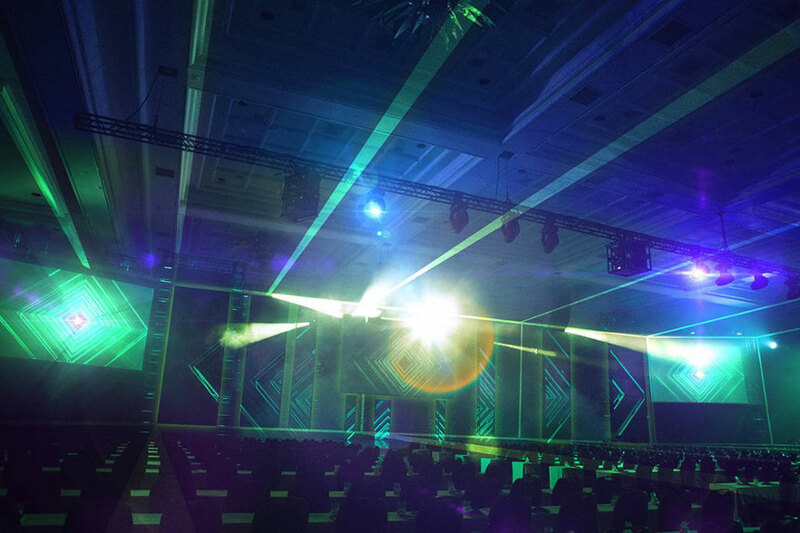 Clarity Experiences transforms any space into an immersive spotlight for your event. Our creative content and branding services engage your audience creating a more memorable experience. Pull off remarkable events by tapping into our multi-disciplinary audio visual event team. Our audio visual team brings your vision into reality so you focus on the ideas, not the details. Regardless of where your event is Clarity is there with you. 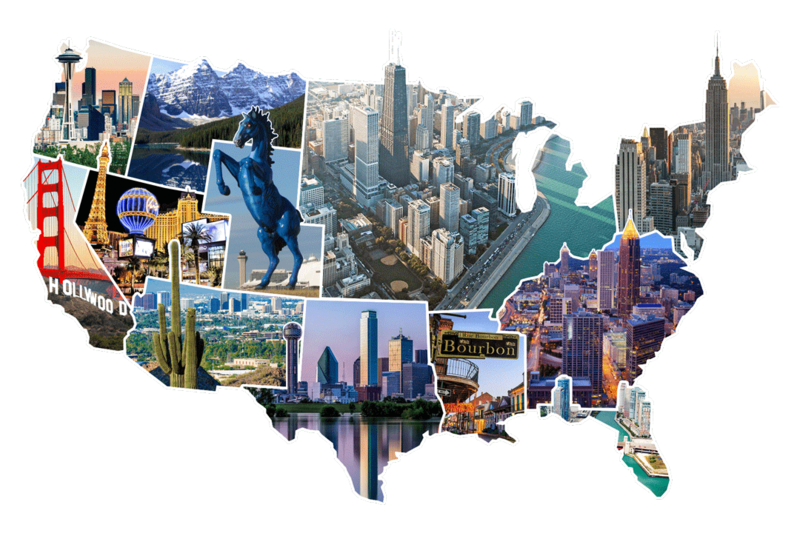 Clarity Experiences specializes in capturing the unique spirit of events all over the United States and Canada. We have the flexibility and the team to help you create a memorable event that is distinctly “you”. We will work with any budget or event scope. Your needs are our priority. Clarity Experiences transforms any space into an immersive spotlight for your product. 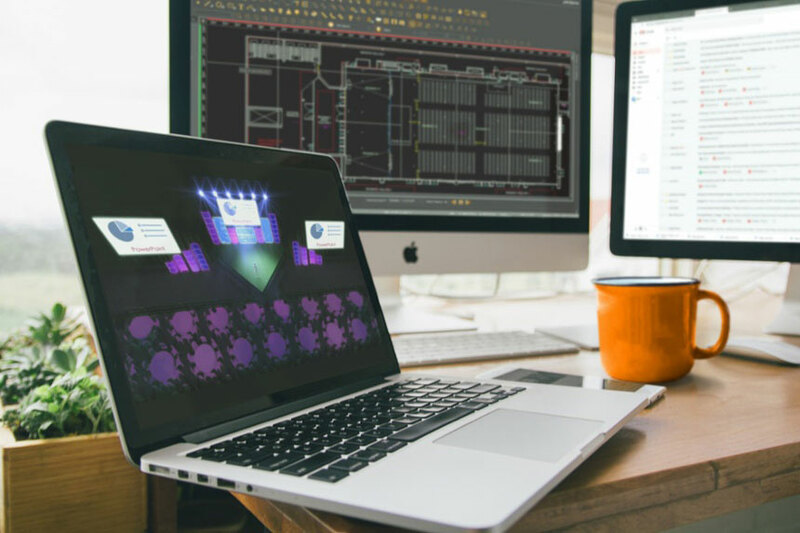 Our staging and branding services let you focus on connecting with your audience. We work with everything from trade show booths to event stages to large-scale scenic event solutions.